Junior School Certificate (JSC) and Junior Dakhil Certificate (JDC) examinations-2017 begin today across the country with the participation of 24, 68,820 examinees. “As many as 24, 68,820 students from 28,621 educational institutions appear in the public examination this year. Of them, 11, 44,778 are male and 13, 24,042 are female”.. 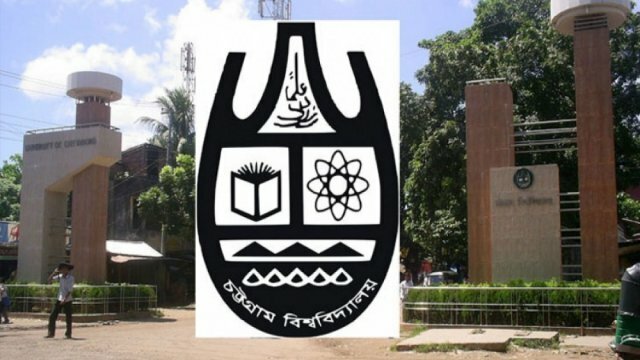 The executive Master of Business Administration (MBA) examination test of Dhaka University (DU) under Institute of Business Administration (IBA) was held today. The one hour and fifteen minutes test was held from 10 am to 11:15 am at center of IBA Institutes of the campus, Director of IBA Professor Dr..
Education Minister Nurul Islam Nahid today asked the Junior School Certificate (JSC) and Junior Dakhil Certificate (JDC) examinees to enter their respective examinations halls before 30 minutes the exam time as the examinations are scheduled to begin from November 1. The minister made the call at a meeting of Law..
Dhaka University (DU) postponed the September 28 final examinations of master’s courses of seven affiliated colleges under academic session 2013-14 due to unavoidable circumstance, said a DU release here. The postponed examinations will be held on November 1 while schedule of other examinations will remain unchanged, the release added. The.. Girls have taken a significant lead over boys in succeeding Higher Secondary Certificate and equivalent examinations in 2017 as 70.43 per cent girls have passed while the rate is 67.61 for boys. The overall rate of absent in the exam was 1.78 per cent for girls while the rate is.. The average pass rates and the number of GPA–5 scorers in Higher Secondary Certificate and equivalent examinations have seen a drastic fall in 2017. This year, the pass rate is 68.91 per cent in HSC and equivalent exams under eight general education boards and madrasha and technical education boards, 5.79..
Higher Secondary Certificate (HSC) and equivalent examinations results are to be published on July 23. 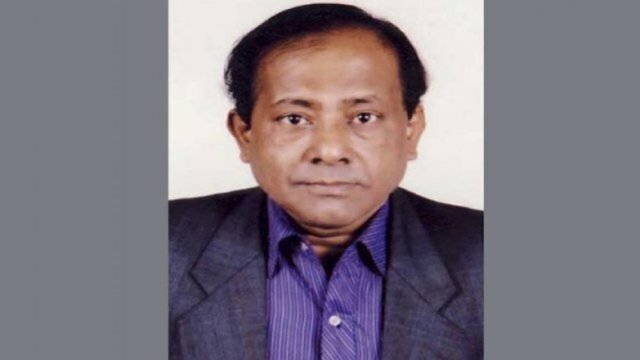 Dhaka education board chairman, Mahbubur Rahman stated that the prime minister is scheduled to receive the results on July 23. All the education boards would then publish the results, he added. A press conference is.. The Education Ministry is to publish the results for HSC and equivalent exams between 22 and 24 July. 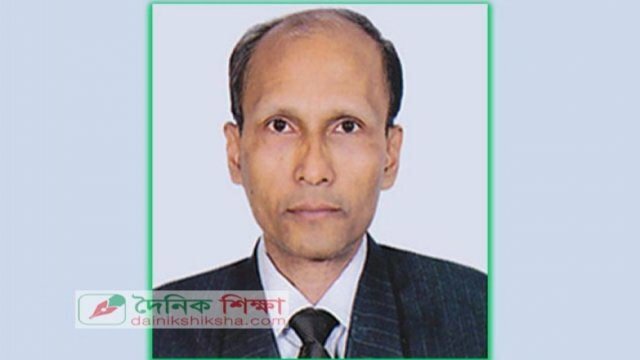 Tapan Kumar Sarkar, Examinations Controller of Dhaka Education Board said to dainikshiksha, “We sent a proposal to the Ministry of Education to publish the results between 22 and 24 July. From there.. The results of the 40th Central Examination of Bangladesh Qawmi Madrasa Education Board (BEFAQ) have been published on Wednesday (Jun 21). The average pass rate in the examination is 74.93 percent. On Wednesday afternoon, Allama Ashraf Ali, Senior Vice President of the central office of Befakul Madarisil Arabia in Kajla,.. The success rate in the secondary school certificate or SSC and equivalent exams has dropped this year due to a new method adopted to examine scripts, says Education Minister Nurul Islam Nahid. “We anticipated it, but it might be surprising to others. But the new method is a progress,” he..
Prime minister Sheikh Hasina on Thursday said ensuring education for all is her government’s top priority as it is the main tool to build a poverty-free nation. ‘Education for all is utmost important for the country to build a hunger-and poverty-free nation. Without modern and competitive education, a nation can’t..
About 80.35 percent students passed Secondary School Certificate (SSC) and equivalent exams this year, which is lower compared to previous years. Education Minister Nurul Islam Nahid has attributed the “low pass rate” to recently introduced standardised evaluation method of the examination papers. Apart from it, the total number of GPA.. The results of Secondary School Certificate (SSC) and equivalent examinations will be published simultaneously on May 4. Confirming the date, Education Minister Nurul Islam Nahid last night told that he along with chairmen of all 10 education boards would hand over a copy of the results to Prime Minister Sheikh.. The Kamil first part examinations-2015 under the Islamic University (IU) in Kushtia will begin tomorrow (23 April) while its second part examinations will start on Monday, said a press release here today. 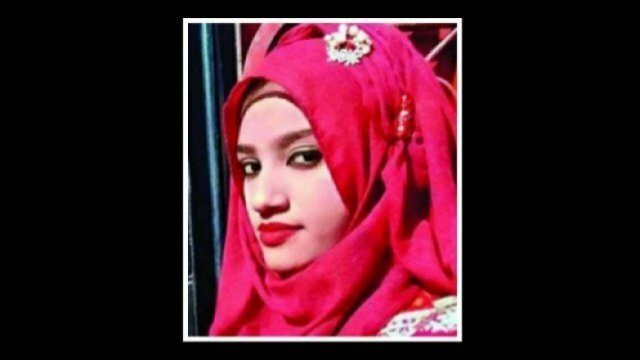 IU Acting Controller of Examinations AK Azad Lavlu told that the examinations will start at 10 am and..
A burnt teenage girl died at Dhaka Medical College Hospital yesterday, three days after miscreants set fire on their house in Gazaria of Munshiganj. 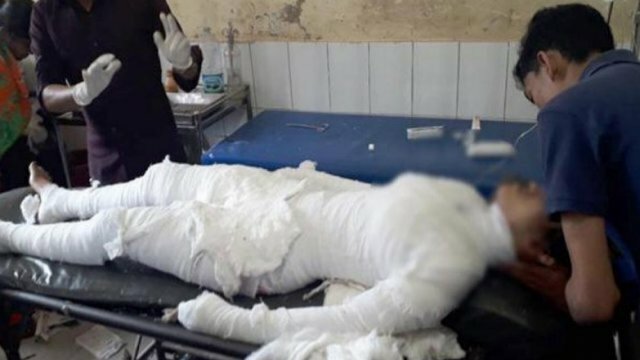 The victim, Sonia Aktar, who attended this year’s HSC examination, was a student of Dr Abdul Gaffar School and College in Gazaria. Her mother Hazera Begum..
Marufa Akhtar continued pursuing education after marriage and her illiterate in-laws did not like it. As she was taking Higher Secondary Certificate exams from Nalchity Degree College in Jhalakathi, her in-laws’ family in the absence of her husband, who works in the Middle East, became more harsh on her. 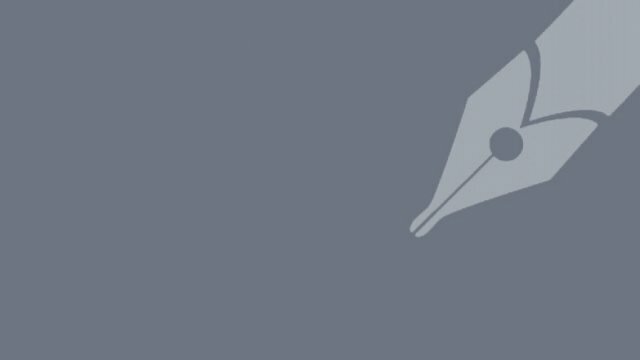 On..
A mobile court in Patuakhali on Wednesday (12 April) sentenced two college teachers to two-years imprisonment on charge of providing readymade answer scripts to the examinees during the ongoing Higher Secondary Certificate examinations. The executive magistrate, Anup Das, also fined the convicts — Khalilur Rahman and Md Shafiqul Islam —..
Police today held two persons from Dhaka while they were providing solution to “leaked” question paper of the ongoing HSC examinations over mobile phone. The detainees were Sifat Jasmine, a Biology teacher of a college in Dhaka, and her associate Mehedy Hassan, a student of Tejgaon College, police said. They..